The Parish Communications Commission was formed in 2010 under the guidance of the Parish Pastoral Council through a recommendation by the Pastoral Planning Group to address the growing need to foster all types of communications as part of a vibrant parish community. The Communications Commission provides direction, strategy and support for parish communications both internally and externally, including the parish website, e-mail correspondence, printed media and social networking. 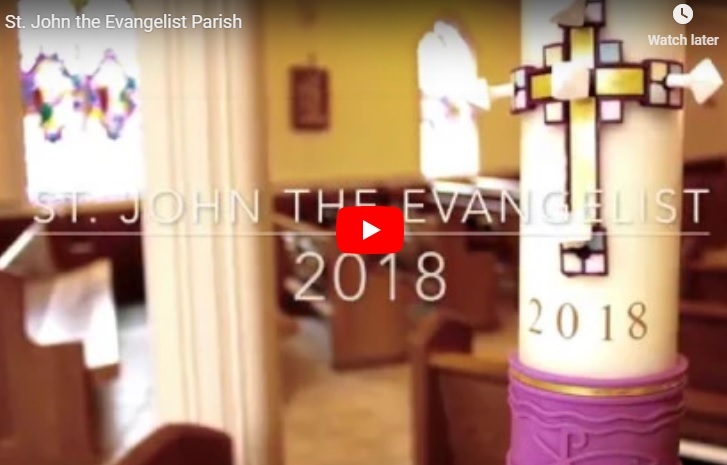 In addition, the Communications Commission’s regular meetings include discussions around how to further broaden and strengthen parish life by considering new avenues and new types of content for parish communications.